Damn. I was really hoping John Wick would be number one, so that my title could be: John Wick is the One. Opening this week was the Keanu Reeves action flick John Wick and the horror film Ouija. Let's take a look at this past week's box office. 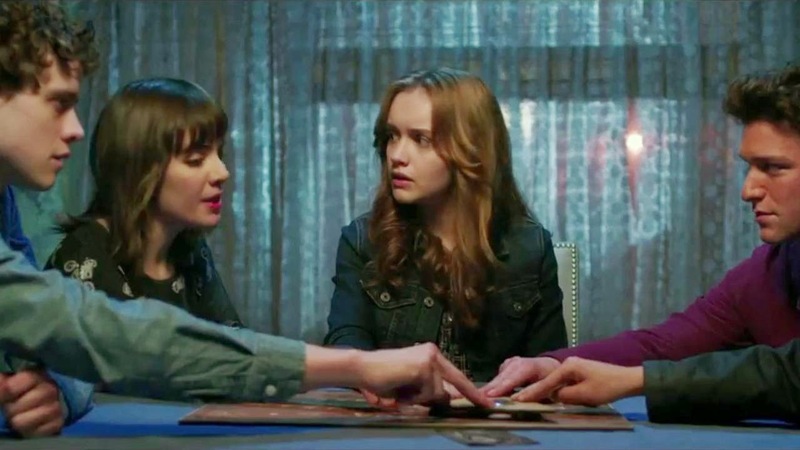 On its opening weekend, Ouija came in first place. I'm surprised that the film made this much money, however, at the same time, I'm not. It's the end of October, it's Halloween season: a horror film is bound to do well. But I saw barely any marketing for the film so I didn't expect it to make a lot of money. Despite my contradicting myself, I don't think it will continue to have a heavy presence. I think it will slowly drift off the top 5 over the course of the next few weeks. 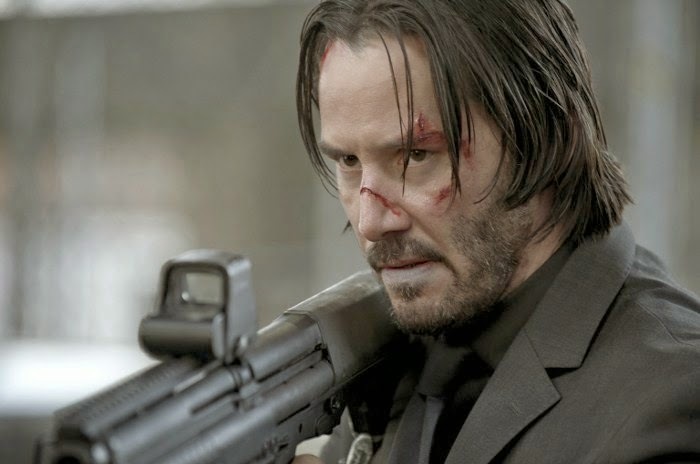 On its opening weekend, John Wick came in second place. It seems like this film will have the Edge of Tomorrow effect: (not the marketing aspect of it) the film is really good and everybody loves it but nobody will go see it in theaters. Everybody is raving about this movie. I wanted to go see it but my schedule was too busy but I hope to see it in the next few weeks. The film was actually projected to come in fourth or fifth place and it obviously has surpassed that, and has made double what people originally thought its opening weekend would be. I think that it will linger in the top 5 for a while as word of mouth spreads. 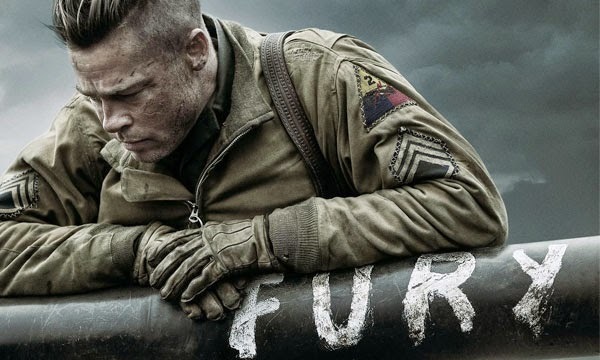 On its second week, Fury came in third place. With a great cast and good reviews (read our review here) it is slowly earning back its production cost. So far it has made about $46 million domestically on a $68 million dollar budget. Hopefully it will be able to earn back its production cost. I think Fury was another week or two left in the top 5 before it leaves. On its fourth week, Gone Girl came in fourth place. The David Fincher film has been doing extremely well at the box office. It has made over $121 million dollars domestically on a $61 million dollar budget. The reviews have been fantastic (read our review here) and people have been all over this film. 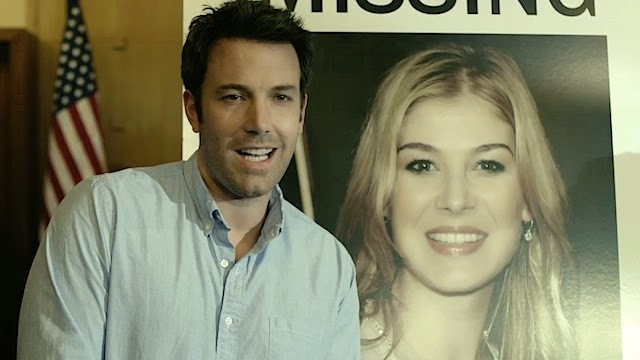 However, as some bigger films come to theaters, I think Gone Girl will go off the top 5 list. But I think it has at least one more week left in the top 5 before it is... gone. 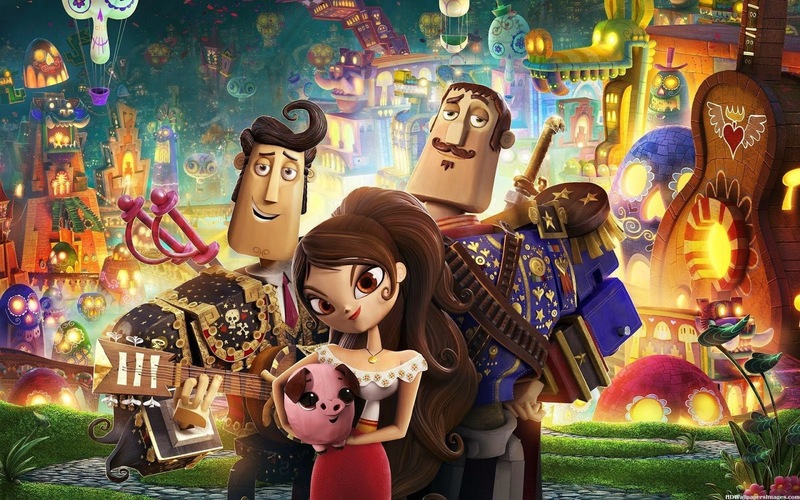 On its second week, The Book of Life came in fifth place. After coming in third on its opening week, there was little doubt that the film would drop down so drastically. It just isn't hitting it right with the audience. I don't think it will be in the top 5 next week. To re-cap: #1 was Ouija, #2 was John Wick, #3 was Fury, #4 was Gone Girl and #5 was The Book of Life. Next week, the Jake Gyllenhaal suspense thriller Nightcrawler, the re-release of Saw and the myster thriller Before I Go to Sleep open on Halloween day. I think that Nightcrawler will be number one with either Ouija or John Wick at number two, probably Ouija. 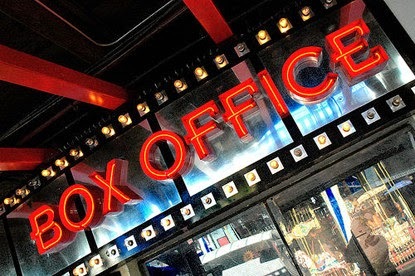 What do you think of this past week's box office? What will be number one next week? Leave your thoughts in the comments section below. Ok Marvel. You May Have Movies, but DC Has TV.